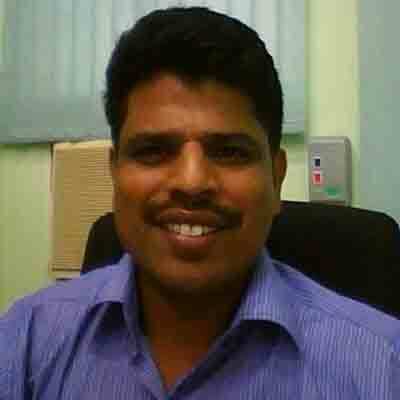 Dr. L. Ammayappan is working as Senior Scientist at Chemical and Biochemical Processing Division, National Institute of Research on Jute and Allied Fibre Technology, West Bengal, India. He completed his PhD in 2008 in Chemical Processing of Woolen Products from Anna University-Chennai, Chennai, Tamilnadu, India. He also received degree in P.G.D.C.A. (Computer Application) in 2000. He contributed in 20 book chapters and 56 research articles as author/co-author and published them in national and international peer reviewed journals. He also served as peer reviewer for the journals includes Journal of Applied Polymer Science, Carbohydrate Polymer, Natural Resource and Technology, Agricultural Review, Textile Research Journal, Journal of Industrial Textiles and Indian Journal of Fibre and Textile Research. He is life member of ISSGPU, Textile Association, India, The Indian Science Congress Association and The Indian Natural Fibre Society, NIRJAFT, Kolkata, India. Publishing your research in Asian Journal of Textile is simple and efficient. You will be guided through the submission process step by step. Before submission of your manuscript, it is strongly recommended to read Guide for Authors to minimize the chances of manuscript rejection.